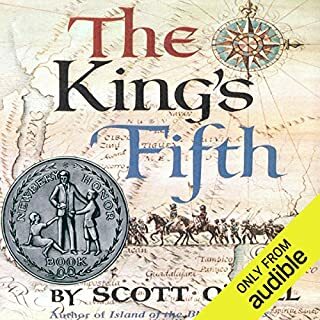 While awaiting trial for murder and withholding from the king the obligatory fifth of the gold found in Cibola, Esteban, a 17-year-old cartographer, recalls his adventures with a band of conquistadors. "Where do we go with this evil burden?" Young Otto is born into a warring household in a lawless age. Having no mother, he is sent by his father, a valiant robber baron, to be safely raised by the monks until the age of 12. But when he returns, gentle Otto can no longer escape the bitter blood feud between his father and the rival house of Trutz-Drachen. 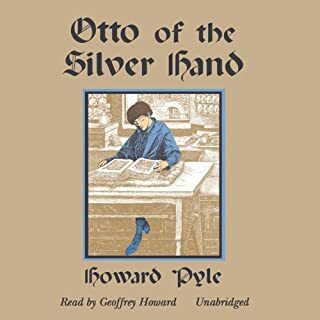 He is kidnapped by the rival family and his hand is cut off, to be replaced forever by a silver one. 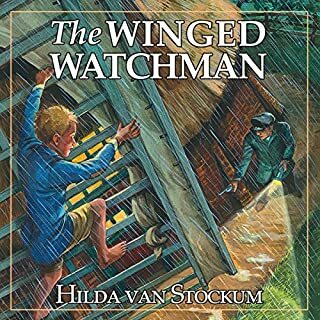 Can his brave father and his captor's kind daughter, Pauline, help him escape? 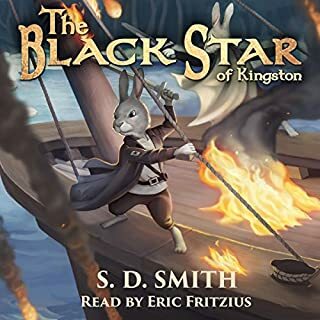 Orphaned Kit Tyler knows, as she gazes for the first time at the cold, bleak shores of Connecticut Colony, that her new home will never be like the shimmering Caribbean islands she left behind. In her relatives' stern Puritan community, she feels like a tropical bird that has flown to the wrong part of the world, a bird that is now caged and lonely. Listen with a friend or relative!! Foraging in fields and on rubbish heaps, and sharing food with his friend Crane-man, used to be enough to fill Tree-ear's days. But now all Tree-ear wants to do is watch master potter Min at work. Ever since he can remember, Robin, son of Sir John de Bureford, has been told what is expected of him as the son of a nobleman. He must learn the ways of knighthood. But Robin's destiny is changed in one stroke when he falls ill and loses the use of his legs. Fearing a plague, his servants abandon him and Robin is left alone. 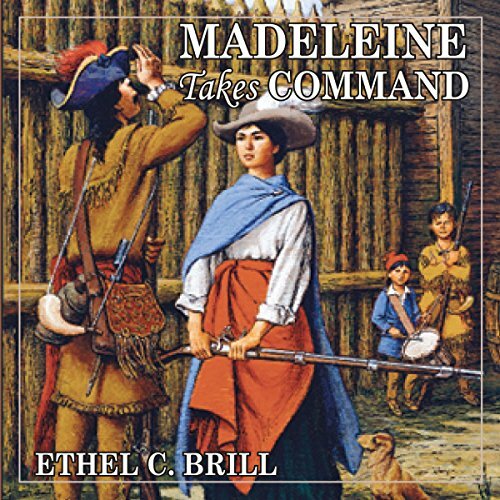 Where does Madeleine Takes Command rank among all the audiobooks you’ve listened to so far? This book is great for kids and adults alike. Based on a true story it seems unbelievable to us today what this family went through! My sons loved it as much as my daughter. 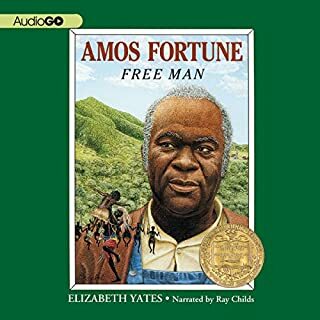 A must listen/read.